Austin Towing Company, offers competitive, reliable towing and wrecker services in the Georgetown, Austin, Hutto and Round Rock areas. We tow automobiles, trucks, motorcycles and more. We have been in the business for many years and our knowledgeable staff will be able to help you right away. 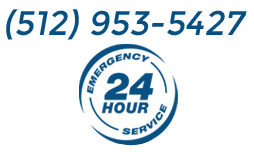 Call now and let one of our experts help you today. We are a 24-hour towing company. For immediate assistance call 512-953-5427!